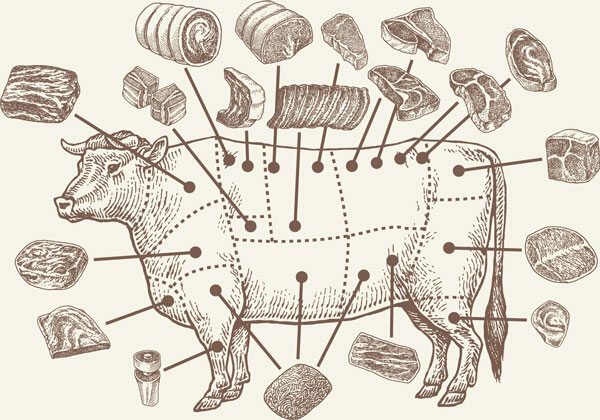 What Goes Into Our Beef? 63 Acres is a local brand of premium Angus cross beef raised on selected partner farms in southern British Columbia. Our beef is grass fed and grain finished on small farms without any added hormones or steroids (growth promotants). 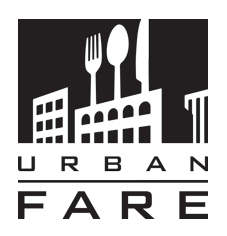 All beef is government inspected, cut and hand trimmed in small batches by local craft meat cutters in the Fraser Valley. People ask us where our name comes from. It’s a combination, really. There are 63 cows in the average Canadian herd and of course, herds graze on land or acreages. We decided to combine both into a single name because it spoke to the expanse of land needed to naturally raise our beef as well as evoking the vast size and beauty of British Columbia. Fresh, local premium AAA beef. We started 63 Acres to create a local brand of premium beef naturally raised without any added hormones or steroids. Our cattle is grass fed and grain finished for superior marbling, texture and taste and comes from carefully selected family owned farms in BC’s southern interior. 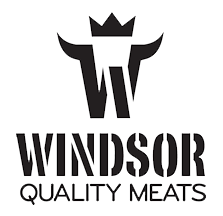 We focus strictly on quality, consistently delivering delicious cuts of beef raised ethically, naturally and locally. Raised locally, fed naturally, treated humanely. The climate in southern BC is perfect for raising beef – low humidity, lots of sunshine and plenty of locally grown grass and hay to feed on. Our cattle are raised in small groups on small family run BC farms and ranches. Prior to finishing, they’re allowed to roam and graze free on a vegetarian diet without any animal by-products or chemical additives like steroids (growth promotants). Your beef lives well, another reason it tastes better. Our reputation is solid because we're transparent. People want to know what’s in their food. And where it comes from. Our goal is to strengthen the connection between producers and customers. You can tell with confidence where our beef comes from and how it is raised. Each shipment is coded and every order we send out can be traced right back to the ranch it came from. Not to mention trace its journey from our door to yours. It’s all part of our commitment to ensure food safety from farm to plate. Our beef comes from some of the finest ranches in southern BC. Bremmer Family Farm in Enderby, owned by August Bremmer. Our cattle get to chew the scenery. Literally. We believe in the humane treatment of animals, allowing them to roam and graze free on a grass diet prior to finishing. This vegetarian diet provides essential nutrients for their early years; adding grain later in life improves marbling for tenderness. All cattle are allowed to finish naturally, without any animal by-products, chemical additives or growth promotants like steroids. Cattle benefit from our good nature. Treating herds humanely and providing excellent conditions for them throughout their lives ensures they live stress-free. Combined with a carefully controlled diet, this produces the finest wholesome beef with exceptional flavour and consistency. Our natural, humane approach, careful stewardship and unique geography enable us to deliver beef that is consistently delicious. Government inspected daily, our beef is hand cut and trimmed in small batches by our expert meat cutters in our state-of-the-art facility in the Fraser Valley. The sub-primal cuts we have listed are available and we have the potential to customize any specialty cuts you might need.